The Chapter Newsletter comes out several times a year and details the activities of your Chapter. The Spring issue has the scoop on all that’s happening this summer. You can download a PDF version of our most recent Chapter Newsletter by clicking on this link. 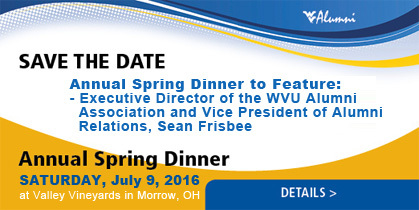 Each Chapter of the WVU Alumni Association is its own non-profit organization run by volunteers and funded by the dues of its members. Your dues to the Cincinnati/Dayton Chapter help to defray the cost of our mailings and to support local activities sponsored by the Chapter. In addition, Chapter Members occasionally receive discounts or free admission to Chapter Events. 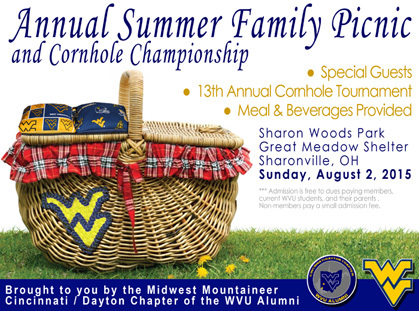 The Chapter does not receive any funding from the WVU Alumni Association other than one mass mailing per year. 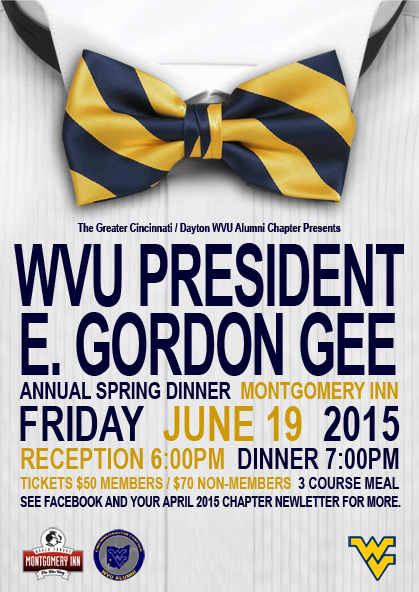 Please support the Cincinnati/Dayton Chapter by paying dues of $15 per individual or $20 per family. Please complete the Membership Form and send it, along with a check, to the address listed on the form. Of course, we’re on Facebook! 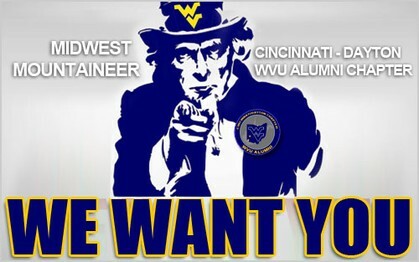 Our group is called Midwest Mountaineer, and you can keep up with all our activities and events. Click here and head on over. 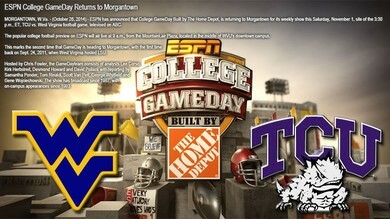 MORGANTOWN, W.Va. - ESPN has announced that College GameDay Built by The Home Depot, is returning to Morgantown for its weekly show this Saturday, November 1, site of the 3:30 p.m., ET, TCU vs. West Virginia football game, televised on ABC. The popular college football preview on ESPN will air live at 9 a.m., from the Mountainlair Plaza, located in the middle of WVU’s downtown campus. & FUN in the ATL! On Saturday, August 30th, our Mountaineers will square off against the Alabama Crimson Tide at The Georgia Dome in Atlanta, Georgia. There are many game-related activities in and surrounding downtown Atlanta throughout the weekend. Alumni and friends of West Virginia University and the Mountaineer Marching Band are being asked to help the band travel this fall, including a planned trip to Atlanta, Georgia, for the Aug. 30 Chick-fil-A Kickoff Game against the Alabama Crimson Tide. The matchup with Towson has been designated as “Family Day” with four tickets and a $25 concessions voucher available for $150 per package. 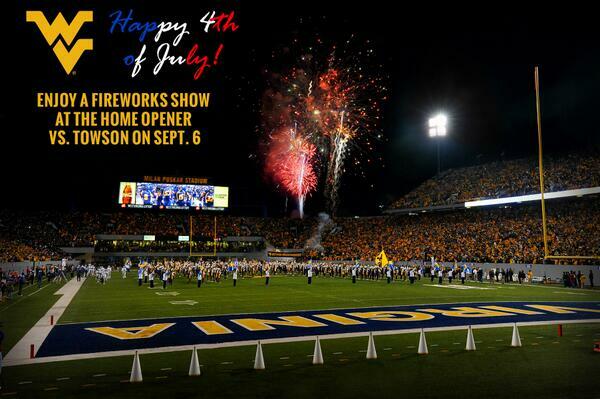 Fans attending the Towson game also will be treated to a fireworks display. “Family Day is a great deal for our fans,” says Wells, “It gives families an outstanding way to spend time together at our home opener at a discounted price. 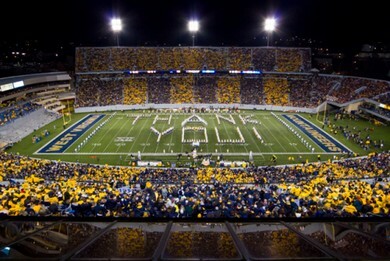 Not only do they get to see the Mountaineers, but also get $25 in concessions for refreshments and a fireworks show as well. 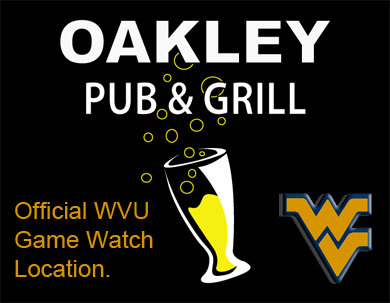 The WVU-Kansas football game on Saturday, Oct. 4, is a "Gold Rush", presented by EZToUse.com. All fans are encouraged to wear gold for the league matchup with the Jayhawks on Homecoming. A few updates. Attached is our 2014 spring newsletter. We will be getting the snail mail version out here in the next week. If the electronic version is sufficient for you please respond and we will save the chapter money from printing and mailing costs. We will not be having our spring dinner this year. In short, we spent considerable time trying to get President Gee as our speaker. We had several tentative dates set, but the president's office had to postpone due to schedule conflicts that suddenly arose. All summer dates were lost when Dr. Gee pledged to visit all 55 counties in the state of WV, which given most our previous presidents probably did not realize which county Morgantown was in, let alone that there are 54 other counties, is pretty darn cool. The last proposal was for October, at which point we decided to postpone until next spring. The upside is that we will likely get him as our speaker next year. 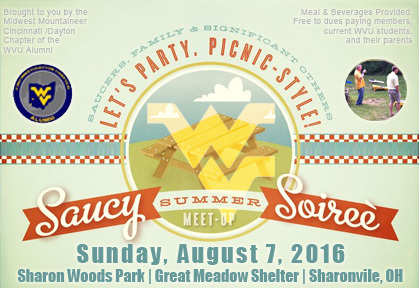 To make up for the loss of the dinner, we are working on bringing in some special guests for our annual summer picnic, scheduled for Sunday, August 3rd, in Sharon Woods. We have one special guest confirmed, and we are working on others. More details will be released as we get closure to the picnic.